I am writing this piece for submission to the Early Career Section of the Notices of the AMS. Please e-mail me comments by April 15. Here are updates from 2019:	Regarding tenure-track,	Elina Robeva will join the University of British Columbia, Vancouver, while Kathlén Kohn is entertaining an offer from Chalmers University in Göteborg, Sweden. Regarding postdocs, Anna Seigal will move to Oxford ('19-20) before joining the Harvard Society of Fellows ('20-23), and Nidhi Kaihnsa will start in January '20 as Prager Assistant Professor in Applied Math at Brown University. 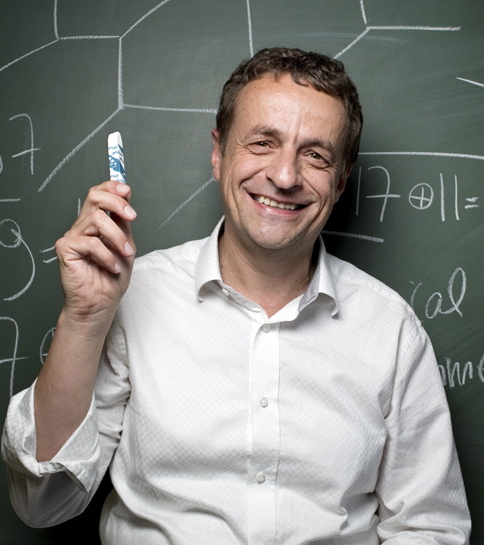 This flattering article appeared in the newsletter of the European Women in Mathematics (EWM). 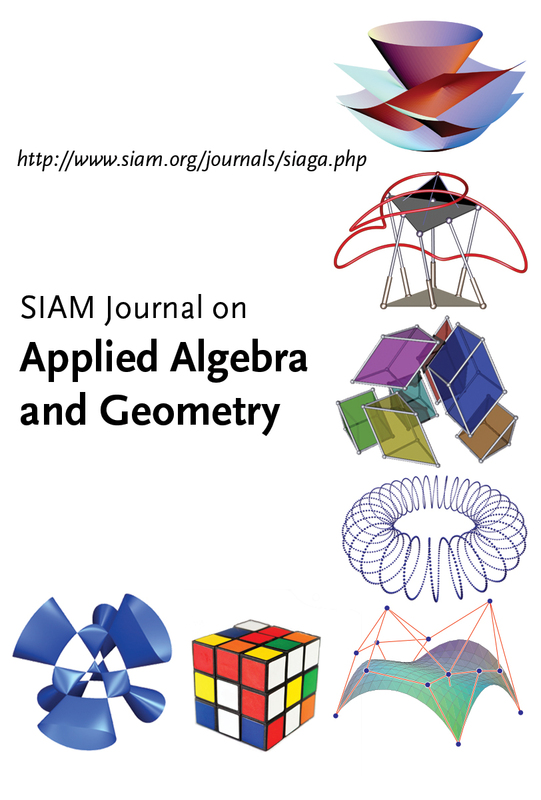 I serve as the Editor-in-Chief of the SIAM Journal on Applied Algebra and Geometry (SIAGA). Please submit your very best work. My daughter Nina is a Fashion Designer. She works for Athleta. Click here for a portfolio. My son Pascal is a PhD student in Computer Science. You can find him on Google Scholar. My wife Hyungsook Kim published this excellent historic novel, set in 19th century Korea. On June 29, 2015, I was awarded an honorary doctorate by the University of Frankfurt, Germany. My bio-medical project with Miriam Barlow, Portia Mira and Juan Meza from UC Merced, and Devin Greene and Kristina Crona from American University, recevied a lot of press. 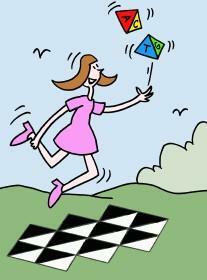 Check out this article in the Scientific American. 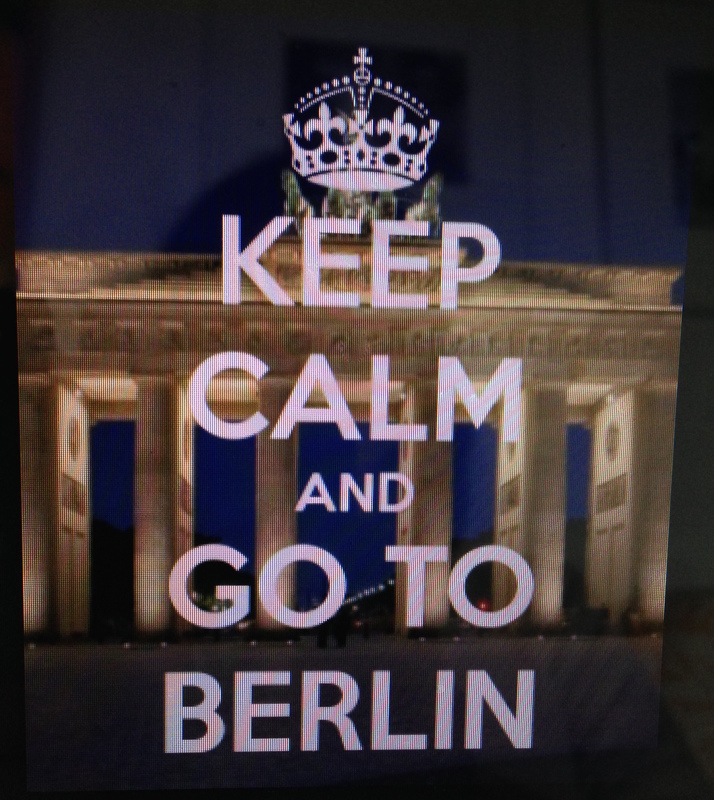 I received an Einstein Visiting Fellowship to build a research group at TU Berlin. We started in May 2015 with a kickoff workshop. Click here for an interview that appeared in July 2014. Diane Maclagan and I wrote this textbook. It was published in 2015 by the American Mathematical Society. What is a Grobner basis?